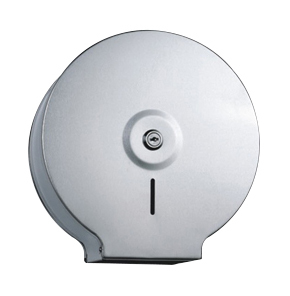 The high capacity 3-roll toilet tissue dispenser minimises the need for regular refills, & is key-lockable to prevent pilferage. Sturdy metal casing will withstand wear & tear. 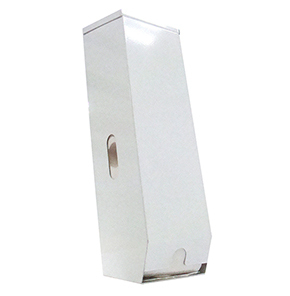 Toilet tissue dispenser is suitable for use with 2-ply 400 & 700 sheet toilet rolls. The high capacity 3-roll toilet tissue dispenser minimises the need for regular refills & is key-lockable to prevent pilferage. 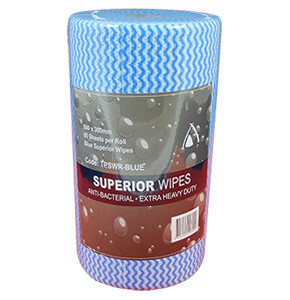 Suitable for use with 2-ply 400 & 700 sheet toilet rolls. The 3 roll system is the preferred choice in busy restaurants & offices where frequent bathroom maintenance is not possible or too costly. 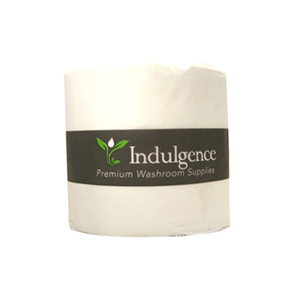 The extra storage capacity of our toilet tissue dispenser also reduces run-outs & enhances your patrons’ experience. 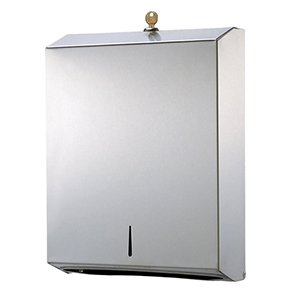 Durable metal casing will withstand wear & tear. Mounting plates & screws are provided for easy installation.